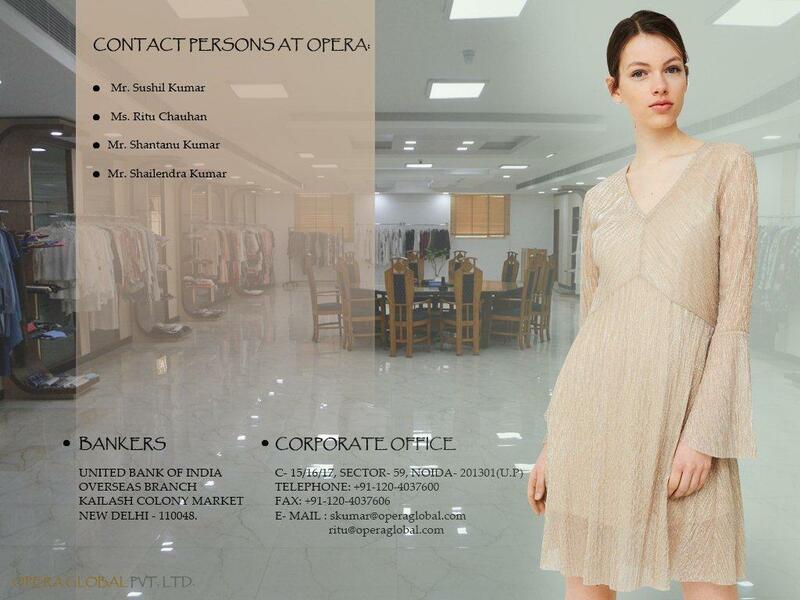 Incorporated in 1984, Opera Global is one of the leading business houses in the field of exports and imports. We believe in recycled clothing which upholds the principle of the Three R' s of the environment:Reduce,Reuse & Re-Cycle. We are self-reliant for many customers, we are providing our internal test and inspection reports to our different customers.